I don’t even know where to start with this girl except that she is gorgeous and I LOVE her!! And gorgeous may be an understatement!! I could seriously take pictures of this girl for hours she is just so stunning and not to mention, SO MUCH FUN!! She keeps me laughing and somehow brings out the singing in me:-) “LLooooooveeeee iittttt!” :-) So when I knew I was going to do a bridal session with Kaci, I couldn’t wait!! 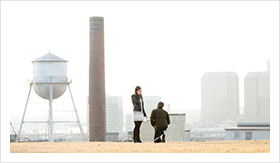 I hadn’t done a bridal session since my storm chaser bride (Remember that one? That’s a good story!) so I was excited!! And probably the reason that I had a hard time narrowing down images for this post! 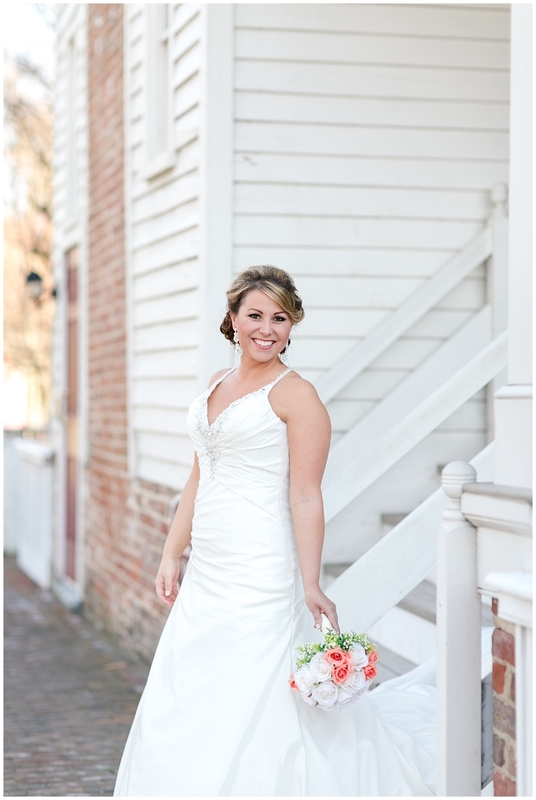 :-) Well you know me, I always have too many favorites and Kaci’s bridal session was no exception!! 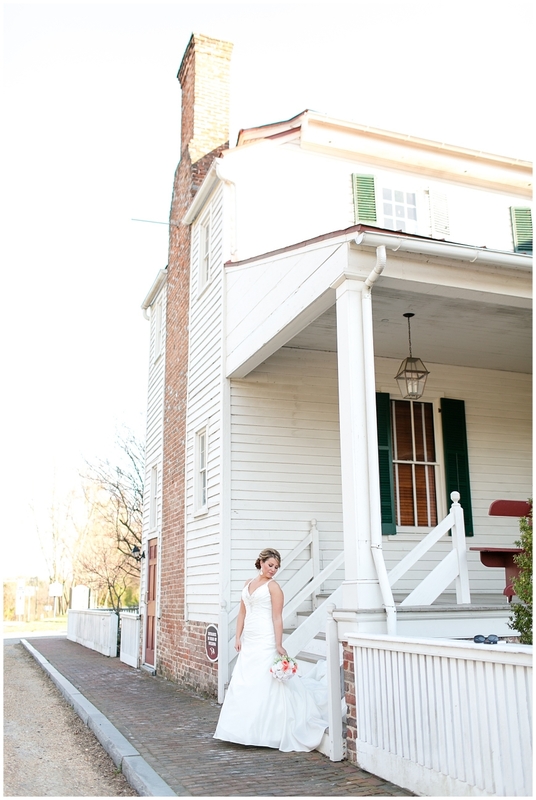 So, now that I can finally share these, enjoy way more than just my favorites from Kaci’s Hanover Tavern/Courthouse Bridal Session!! 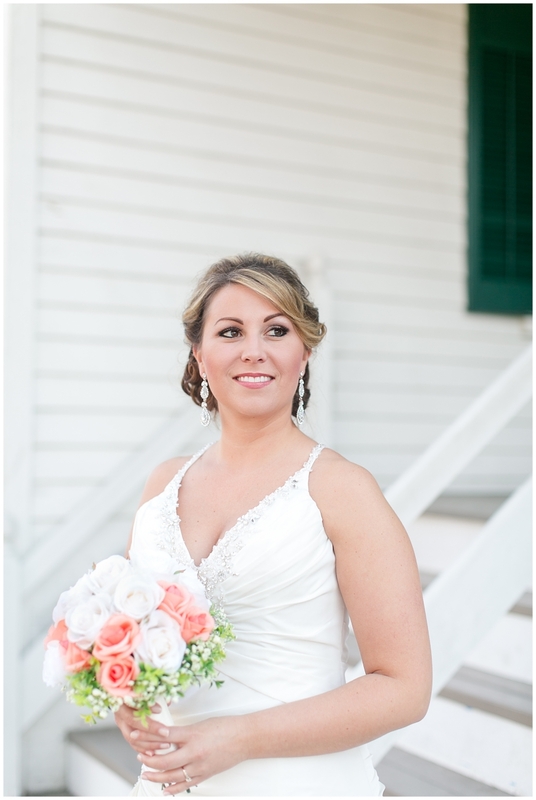 She’s an absolutely gorgeous bride and you don’t want to miss these:-) Kaci, I just love ya, girl! And always keeping me laughing! We had to wait a little to get that sun to drop but I think we ended with success to get Kaci some in front of the courthouse!! And that’s a wrap friends!! Stay tuned for this special wedding coming next week! !